Heating Capacity: Up to 1,700 sq.ft. 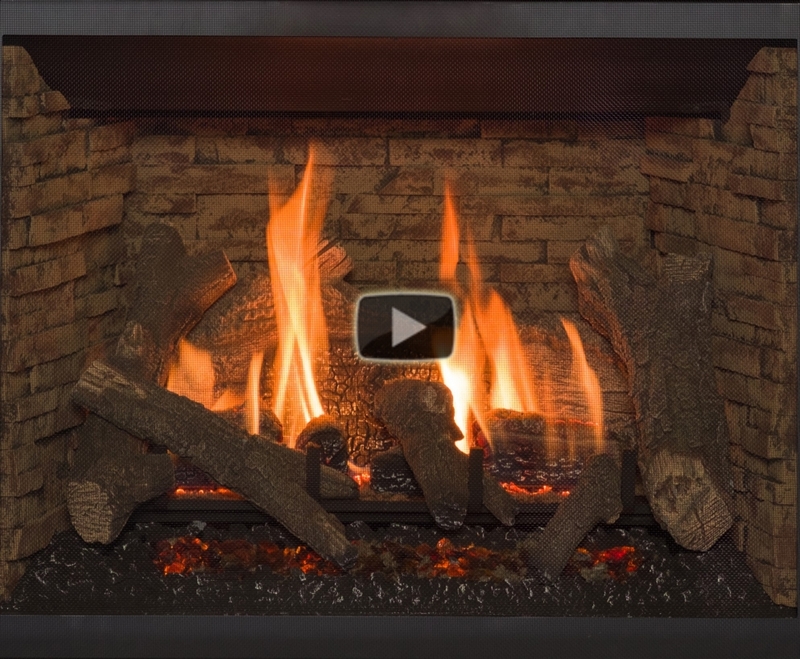 The Springfield offers the unique feature of a “deep” firebox in a 36” fireplace that, when combined with our hand-painted logs, ember bed lighting and impressive flames, will make you forget that you aren’t sitting by a traditional wood-burning fireplace. Enjoy the safety and convenience of a gas direct-vent fireplace and customize your fireplace with a variety of fronts and interior options. The Springfield is the perfect fireplace for heating up your home on a cold night, and proves that good things come in small packages.